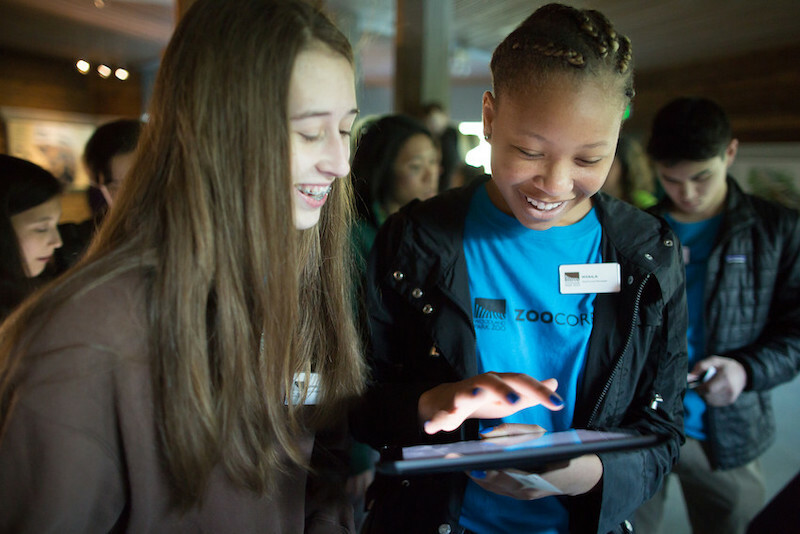 Designed for teens 14-18 years, get experiences working with peers and the public and learn more about what makes the zoo tick! 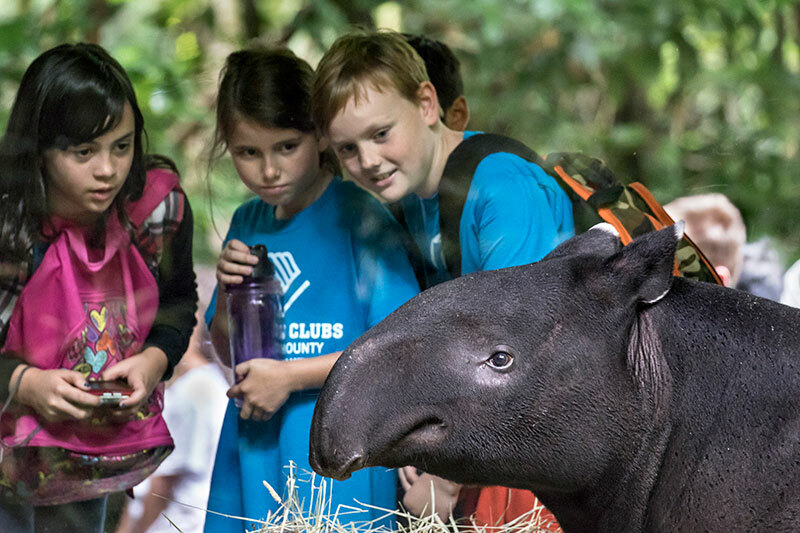 Exciting course offerings for tween and teens in the summer months! 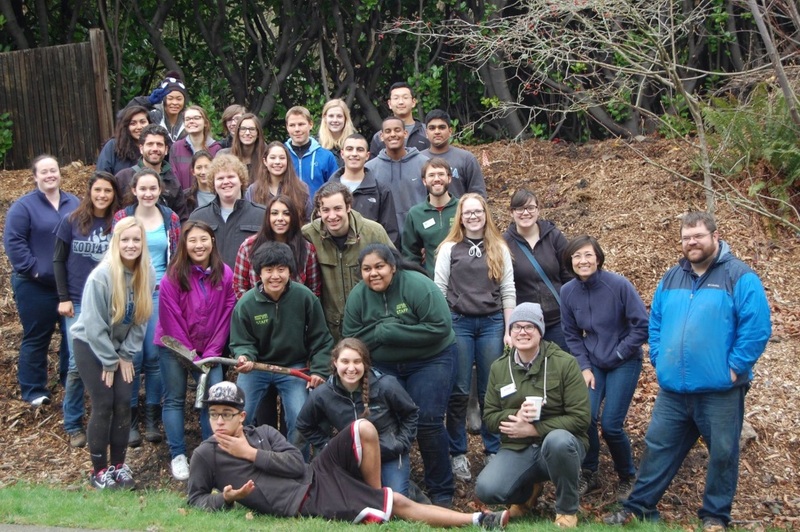 Led by WPZ, Seattle Youth CAN currently has 60+ teens participating in action events, trainings, monthly climate literacy events and campaign planning sessions.